An essay on the debt Western philosophy owes to the thought of India. Swami Ashokananda (1893-1969) was one of the pioneer swamis of the Ramakrishna Order in America. Till his passing, he headed the Vedanta Society of Northern California. 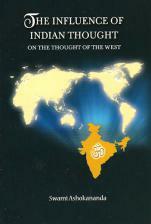 This book is a response to one chapter in The Life of Vivekananda by Romain Rolland, titled, "Civitas Dei: The City of Mankind," in which the author, Romain Rolland argues that India has had no role in shaping Western thought, nor has does the philosophy of the Upanishads had any influence. This was around 1920. 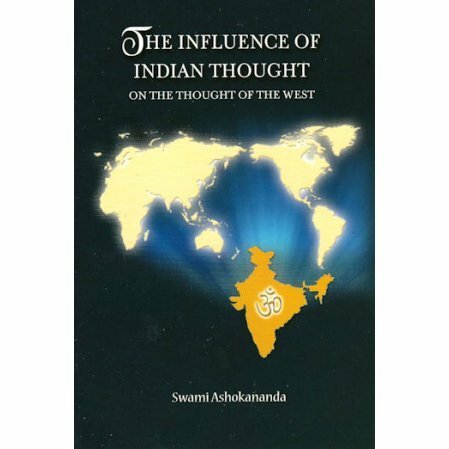 Swami Ashokananda strongly disagreed and give his response in this small book, going back to ancient times. It's an interesting response that surveys the influence of Hinduism.